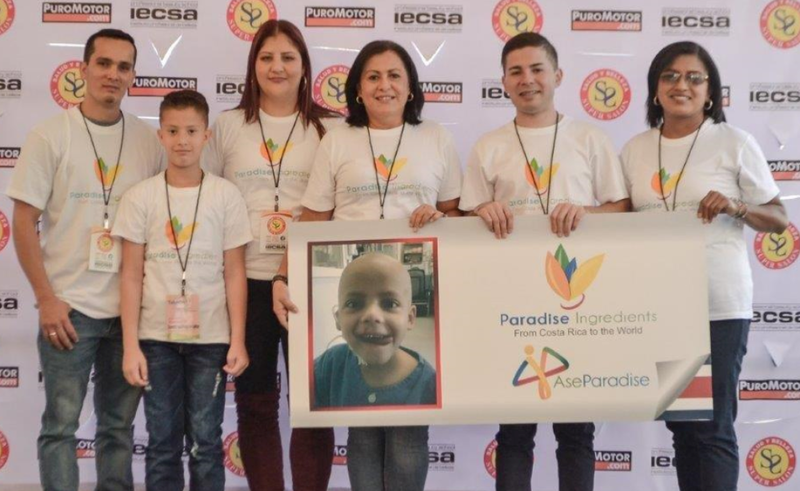 Paradise Ingredients and its Credit Union (ASEPARADISE) working together to help children in Costa Rica. 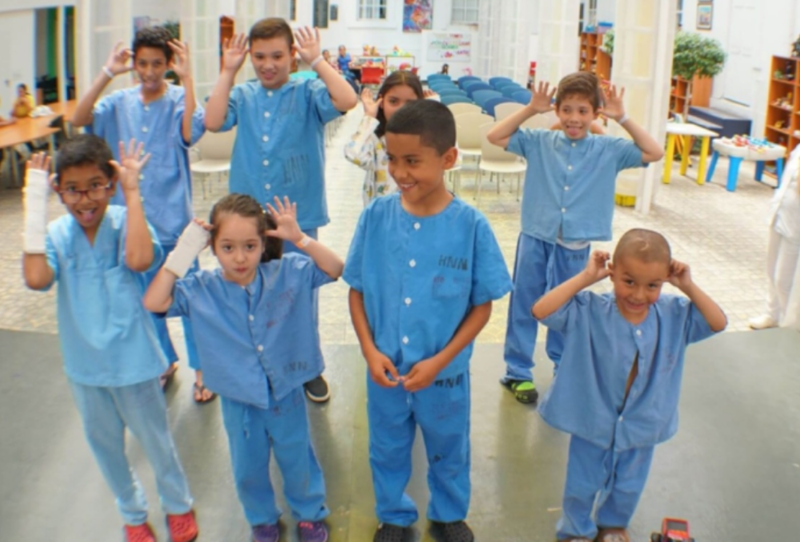 | Paradise Ingredients Paradise Ingredients and its Credit Union (ASEPARADISE) working together to help children in Costa Rica. 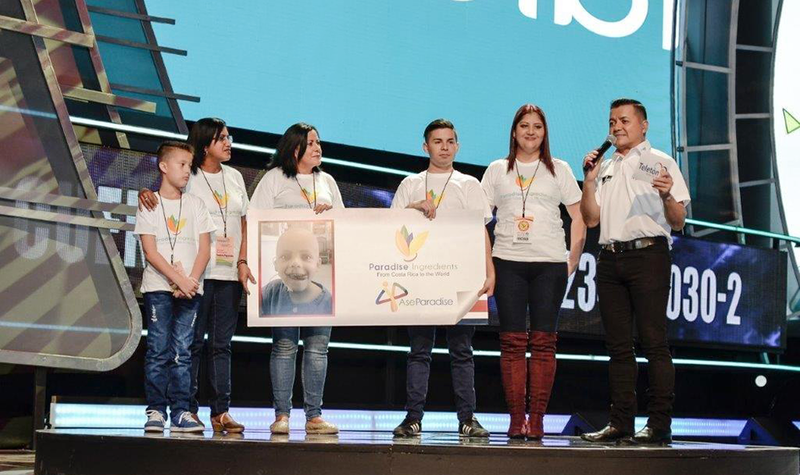 / Paradise Ingredients and its Credit Union (ASEPARADISE) working together to help children in Costa Rica. 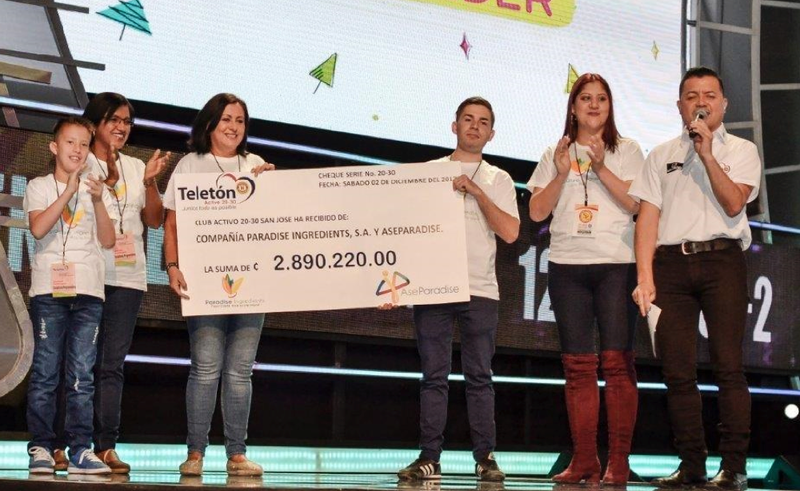 Paradise Ingredients and its credit union (ASEPARADISE) were part of the 2017 Teleton success. 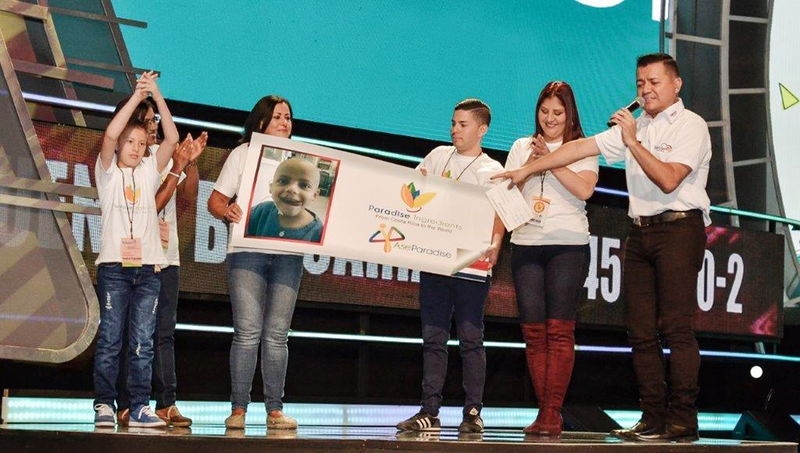 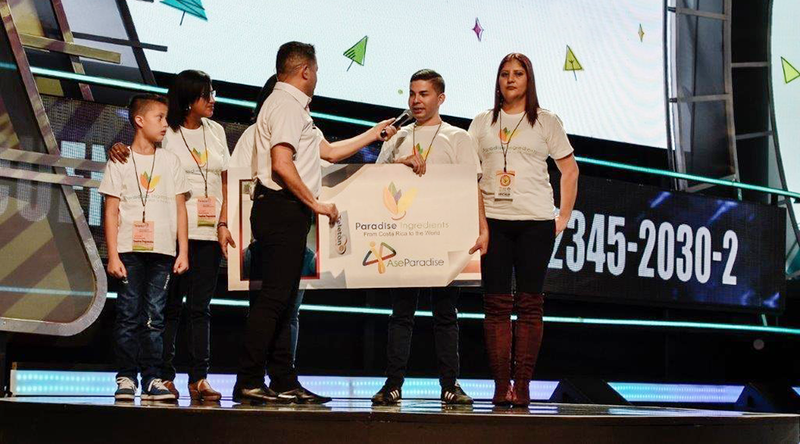 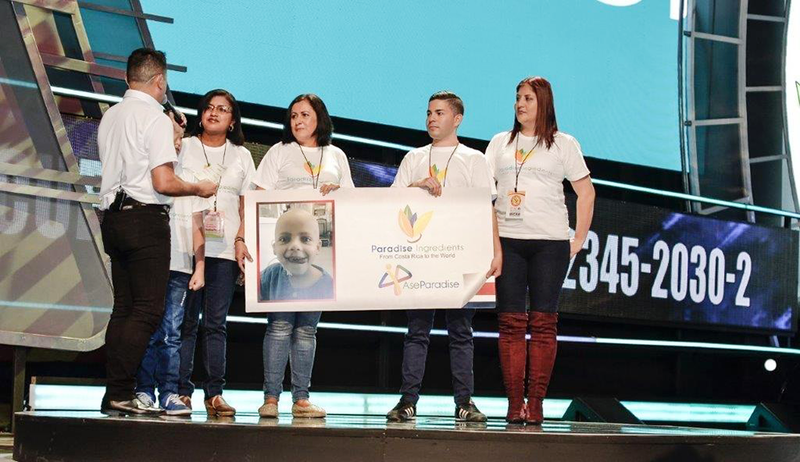 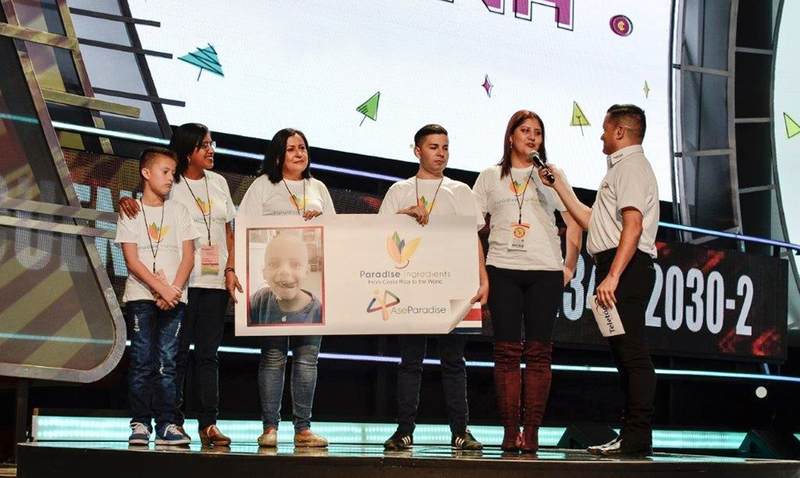 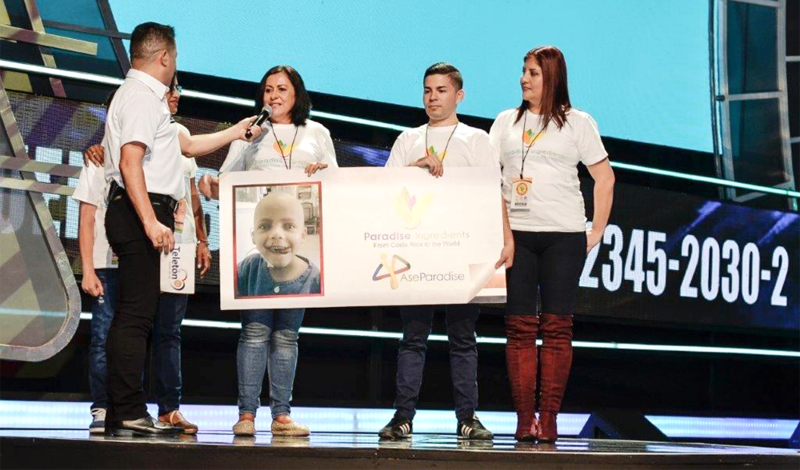 The company employees, working as a team for the Costa Rican childhood event collected ¢1,445,110 (USD2,544.2) and Paradise Ingredients doubled the amount making it possible to deliver a total of ¢ 2,890,220 (USD 5,088.4).